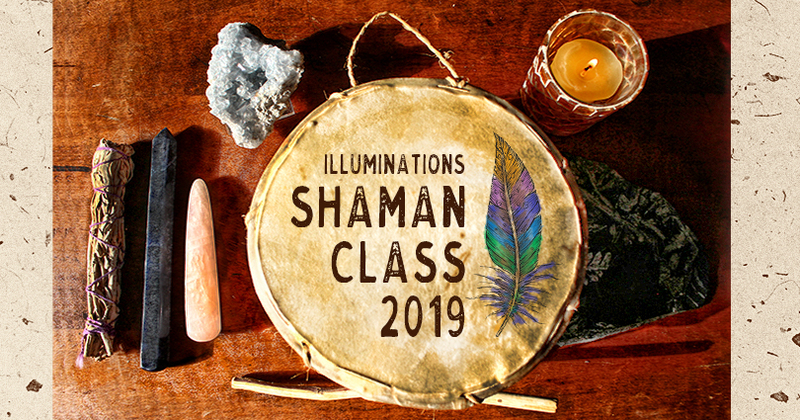 Join Noelle Holmes, a practitioner of modern Shamanism, for the Illuminations Shaman Course 2018! Together we will navigate the Medicine Wheel and affiliated teachings. 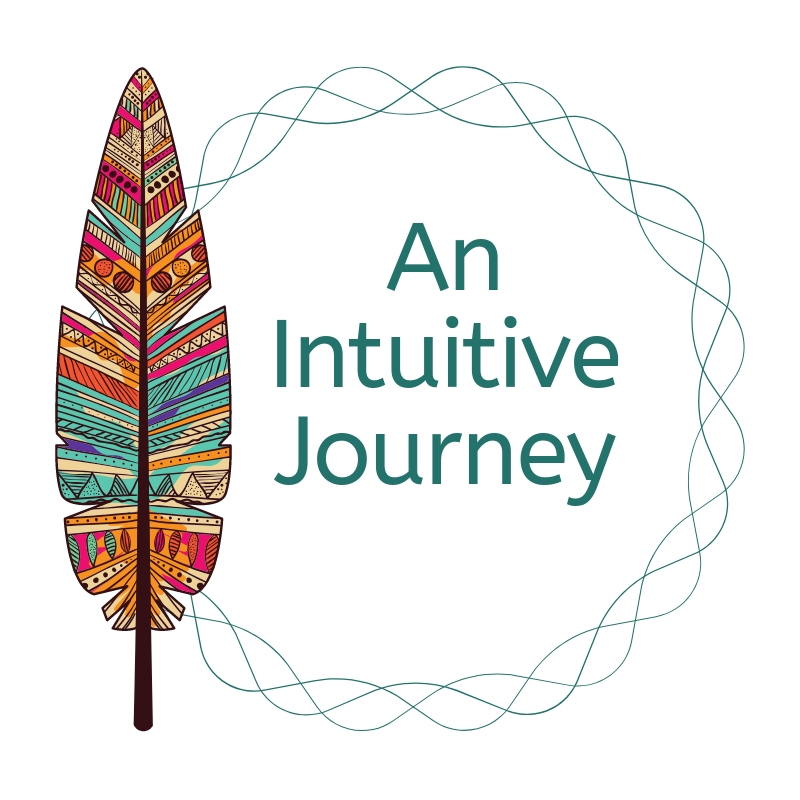 This year long journey will take you deep into the story of your own Soul while giving you the tools you need to continue making inward connections as well as sharing healing with others. Class will be held the second Saturday of each month. Dec class will run 1-4 pm, all others will run 10 am – 6 pm. All classes must be attended to become Ordained. Registration is required, contact Noelle for details – (319)531-2386, noelle.holmes8@gmail.com about registration for 2019.